D o you focus on what is wrong, rather than what is right? Is the glass half empty, rather than half full? Were family members negative and you absorbed their negativity like a sponge ― so creating negative patterns of behaviour? Just because you may have taken negativity on from someone else, does not mean that you have to keep it! • practising positivity day by day, week by week, month by month, such you succeed in installing positive thinking as a pattern of behaviour for life! 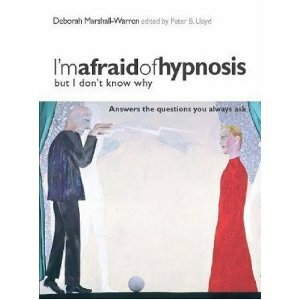 To take advantage of Deborah Marshall-Warren’s positive hypnotherapy services please use the Contact Us page. 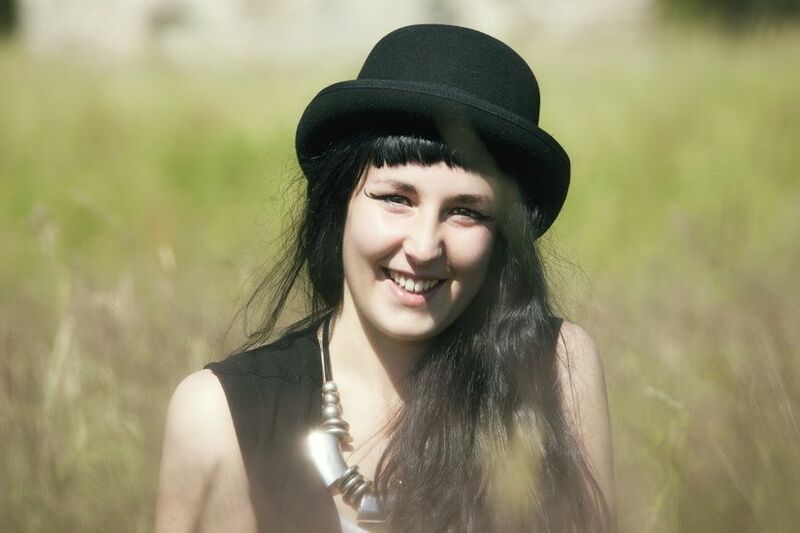 If you are situated outside of London or Malta, Deborah offers you the opportunity of one-to-one sessions via video-linked Skype.